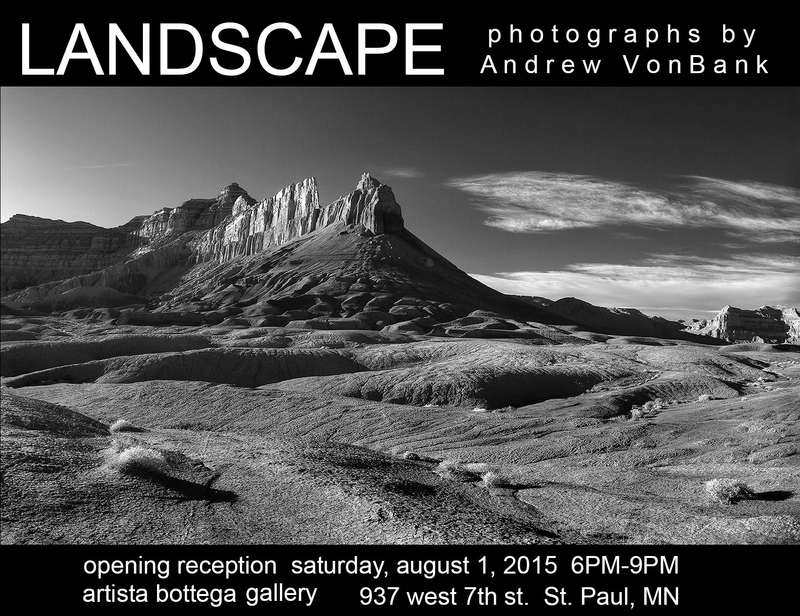 Andrew VonBank opens his solo exhibition of nature-inspired photographs on August 1st, 2015 at Artista Bottega in Saint Paul, MN. 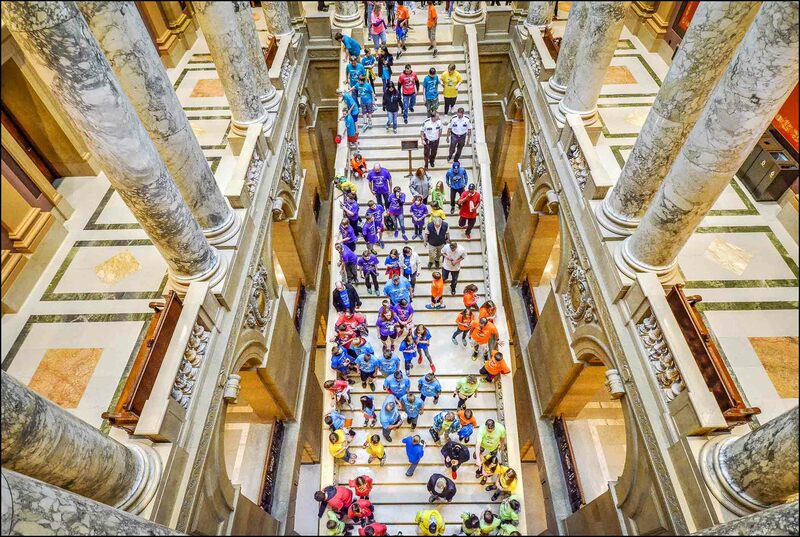 Andrew VonBank is now being represented by the Little Parrot Art Sanctuary in Stillwater, MN. The gallery is located at 116 Chestnut East. For directions, click HERE. Media piece HERE. Superior Twilight no. 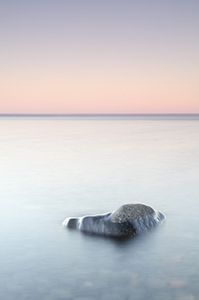 1 was selected by world renowned National Geographic photographer Jim Brandenburg to be included in the “Ambient Light: A Natural Luminosity” exhibit at the Minneapolis Photo Center. The Ambient Light exhibit is scheduled to open September 8, 2013. Below the Canopy will be on display starting November 3, 2012 as part of the Duluth Photography Institute's Member Exhibit. 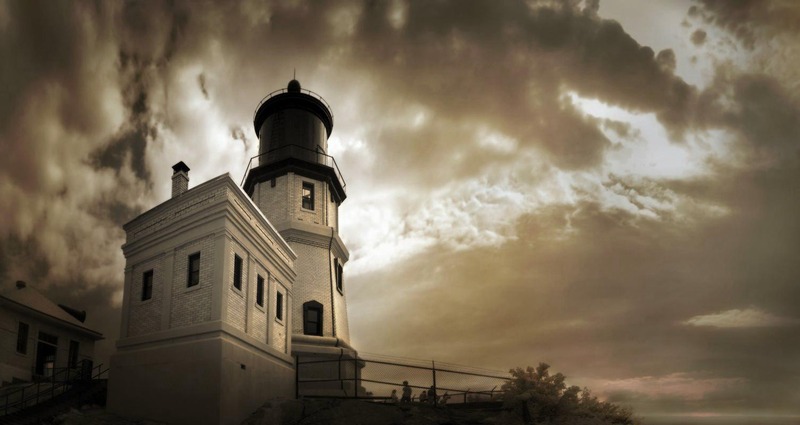 I was honored to have three of my images included in the TPT publication "Capture Minnesota"
The Lighthouse at Splitrock will be on display as part of the Duluth Photography Institute’s 2012 Spring Member Exhibit. Andrew VonBank's photograph, Courthouse Towers First Light, will be on display at the Mpls Photo Center as part of Early Morning, After Dark, on exhibit June 24th thru August 13th 2011.